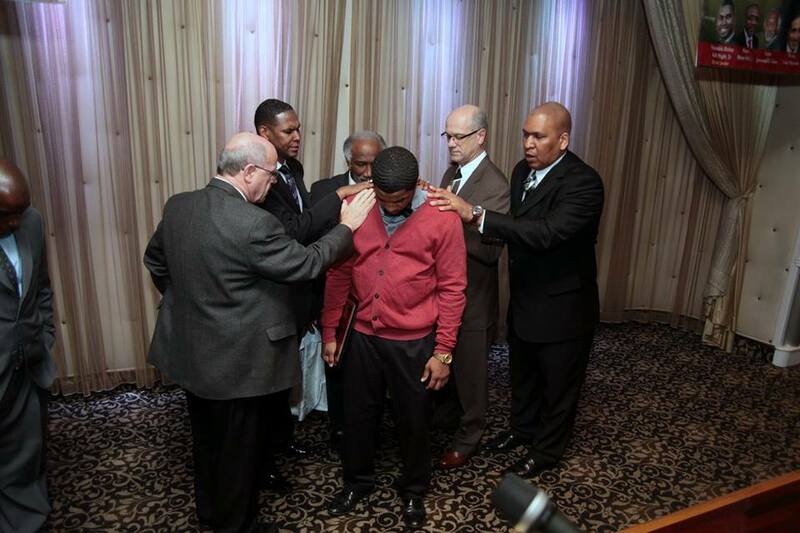 Ministries of ABBA Leadership Center Inc. 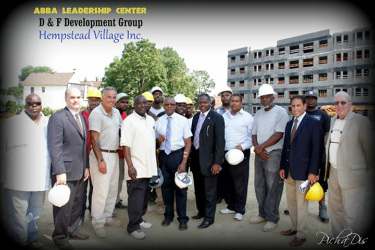 The entire focus of ABBA Leadership is encapsulated in our initiatives inside Nassau County Jail. 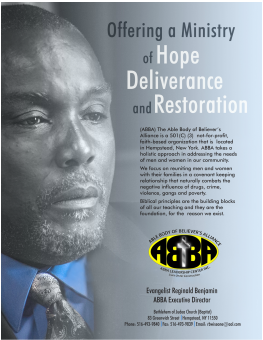 From our weekly several bible studies to our Sunday morning services.We work diligently to bring hope and restoration to men and women whose lives have been devastated by multi-generational hopelessness and despair.We have come to realize that effective reentry ministry starts from the time of incarceration. All of our community-based outreaches are generated with the awareness that comprehensive reentry is inclusive of working with the family and children of incarcerated men and women; Our Annual Mother’s Drive is geared to reach out to Mothers and wife of men or mothers with sons and daughters in jail. Our Annual Luncheon/Dinner celebration is targeted at Increasing community awareness of the effects of imprisonment on families in low income communities. Drive is designed to reach out to families with loved ones entangled in the criminal Justice system, and our Annual Christmas Drive is designed to reach out to children with incarcerated family members; Children of incarcerated parents. 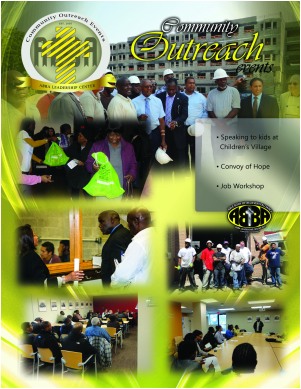 In a word, our community outreach is an extension of our jail ministry in-reach.